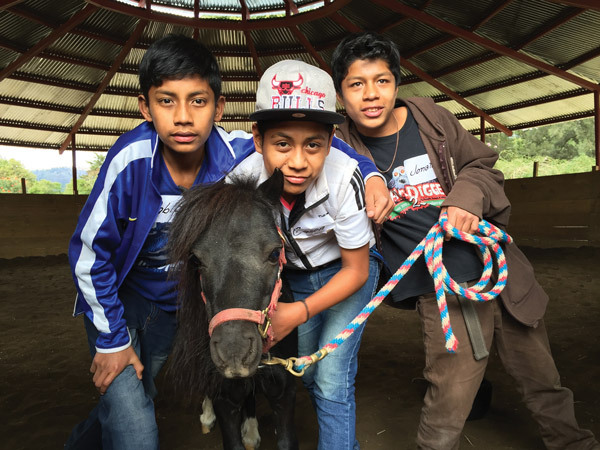 Lead-Up leads the way helping at-risk youth in Guatemala and around the world, creating peaceful leaders through workshops with horses. It isn’t until you meet and speak with some of Guatemala’s most vulnerable youth that you actually begin to understand the impact that a program like Lead-Up International has on their lives. 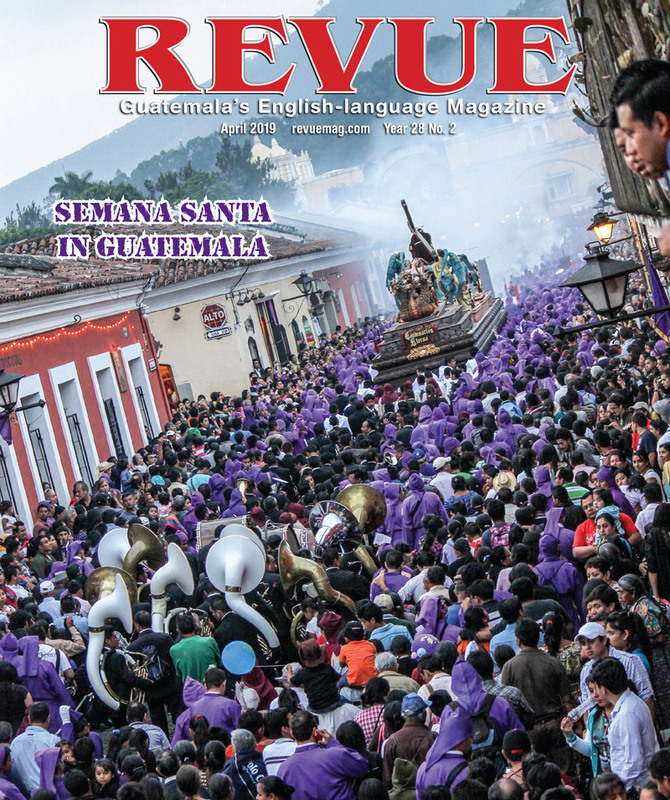 Beyond poverty, physical and sexual violence are major risks for Guatemala’s young people (UNICEF 2014). 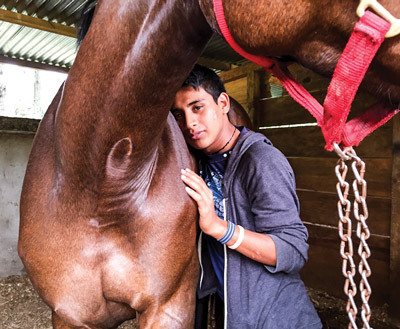 By utilizing equine-assisted therapy and special guidance on nonverbal communications, participants in Lead-Up’s program are taught how to control their breathing, emotions and body language. This means that the participants will learn about themselves and others through activities with the horses and then process their feelings and behavior patterns. In many cultures, aggression and violence are perceived as signs of power and strength. Peaceful and composed behavior is equated with weakness. Josue, 19, who comes from a village close to La Antigua Guatemala, participated in Lead-Up’s workshop and is a living testimony to this. Although large and powerful, horses naturally seek out a leader. This in turn creates an opportunity for some people to overcome their fear and to develop trust and confidence while working with a horse. It also provides them insight into dealing with other challenging life situations. 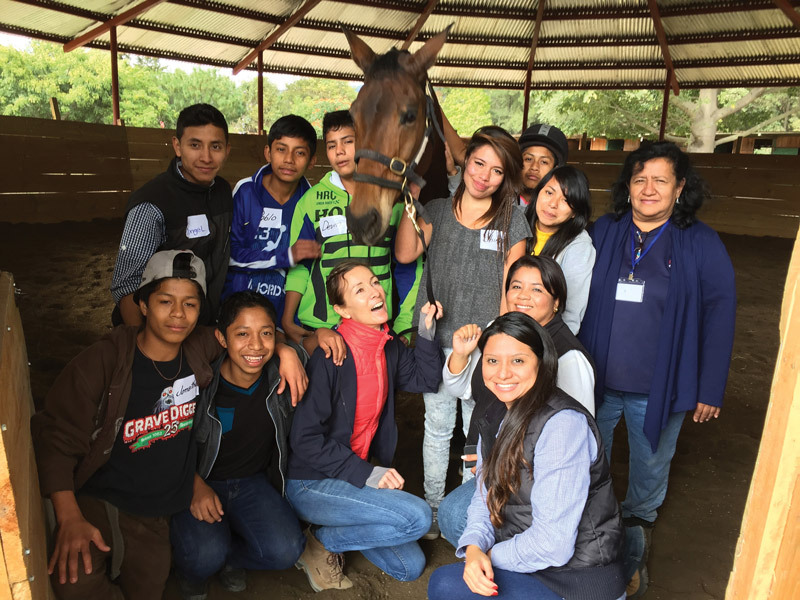 “Our goal is to create a positive network of leaders who can then impart their knowledge and success to others,” said Katie Cunningham Pokorny, founder of Lead-Up International, life-long equine enthusiast and advocate for human and animal welfare and nonviolence. Pokorny grew up in the United Kingdom and in 2006 began training with Monty Roberts, the renowned “Horse Whisperer” who pioneered Join-Up and has trained some of Queen Elizabeth II’s equestrian team. 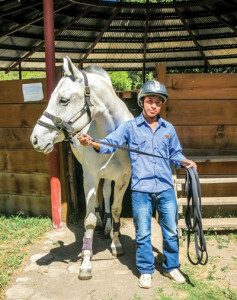 Two years later, Pokorny and team brought Roberts to Guatemala and organized a demonstration to advance the cause of nonviolence toward horses and humans. Initially, her mission was to show that the traditional way of “breaking” horses was both cruel and unnecessary but in so doing realized that there was a secondary effect, namely that the trainer became less violent as well. 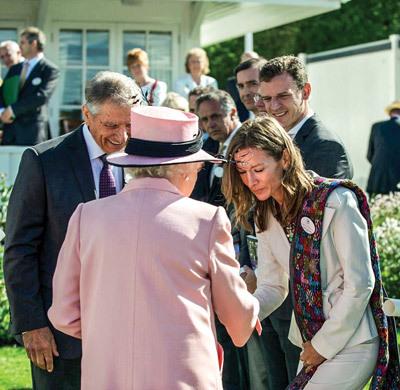 When Queen Elizabeth heard about Pokorny’s work in Guatemala, she was awarded a certificate by Her Majesty for her efforts in helping to reduce violence in the training of horses here. Her Majesty, a life-long horse enthusiast and patron of Join-Up, is very supportive of Lead-Up and is following the development of the program and believes these concepts can change lives. This month, Lead-Up will have its official international launch at Roberts’ headquarters in Solvang, California. Certified instructors of Join-Up from countries around the world will convene there for a Lead-Up workshop and training to learn about essential business tools, how to work more efficiently with these tools as well as prerequisites for Lead-Up certification. 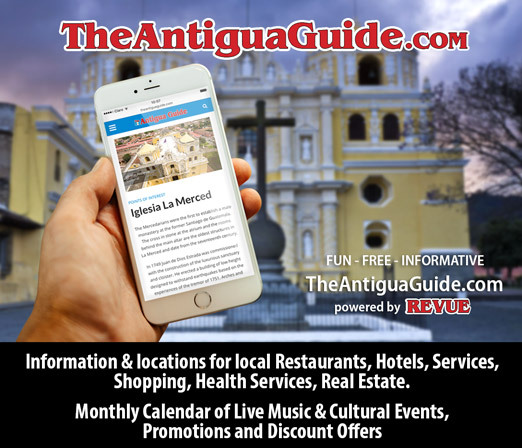 According to Pokorny, the program will be introduced to participants from Austria, Australia, Brazil, Germany, Ireland, Portugal, Switzerland, the United Kingdom and the United States. Upon completion of this month’s workshop in California, participants will become certified Lead-Up trainers. Lead-Up’s ultimate objective, while continuing its full-time work in Guatemala, is to have its program introduced across the globe in order to significantly reduce violence. For more information about Lead-Up International go to join-up.org. fundrazr.com/lead-up where you can also watch Lead-Up’s latest video about its groundbreaking work here.